Scottish whiskey is a drink that has to be distilled and matures in Scotland. It is not just something that was given that name because it was concocted by the Scottish. Where it comes from is just as important as its taste. The Scots are extremely proud, and even protective, of this drink. Did you know that the word “Scotch” has an international protection on it? They consider it their national drink. In fact, you cannot say that you have fully experienced Scotland unless you have had a taste of this drink. It reflects what Scotland is all about since it is made of barley and clear water – both of which are found in abundance in this country. The way it is matured is also quite Scottish. It needs a damp, cool or moist environment for it to mature well. This is the exact weather conditions in Scotland. As you can see, Scottish whiskey is more than just a drink for the Scots. It is a clear reflection of what their country is all about. Making this drink will require you to go through 5 different stages. This is when you turn the barley into malt. This is done by soaking the barley in water. It is then drained and spread out to germinate on a malting floor. This lasts for 6 to 7 days as enzymes are released to turn the starch into maltose. A kiln is used to use smoke to dry the barley. 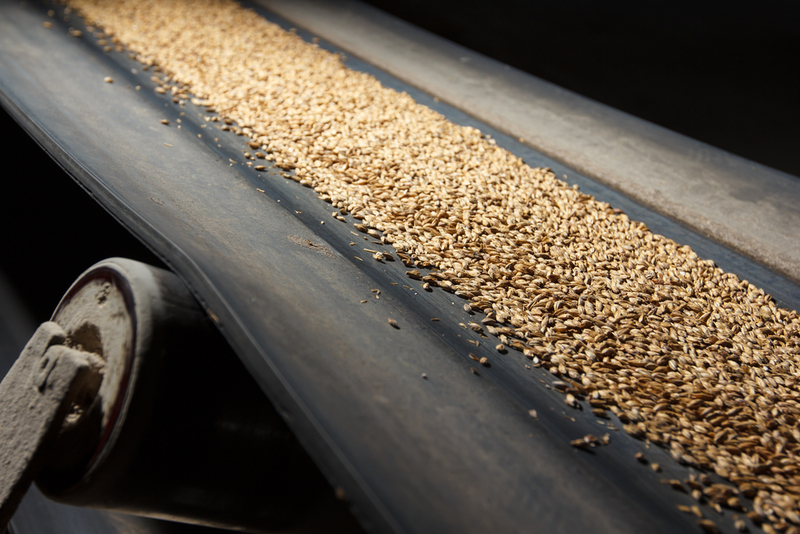 When the malt is dried, it is ground until it resembles a course flour or as they call it – “grist”. This is then mixed with hot water and placed into a mash tun – a vessel where the grist is mixed with water. This is steeped to allow the sugar to go to the liquid. The result is a “wort” or a sugary liquid. The wort is then taken and pumped into a “washback”. This is usually a large wooden or steel vessel. While in a washback, yeast is added to the wort and left to ferment. This process will take around 2 days to be completed. It is during this time when alcohol and congeners are produced. This is what gives the Scottish whiskey its flavour. The liquid that is created is now called a “wash”. The wash is distilled two times. The first still is called a wash still where the water is separated from the alcohol through boiling. The wash becomes “low wine: that has 20% alcohol. The second still is called a spirit still and it involves a slower process where the climate is monitored carefully. The first and last part of the distillate is discarded and only the center part is preserved. This is what ends up becoming the whiskey. 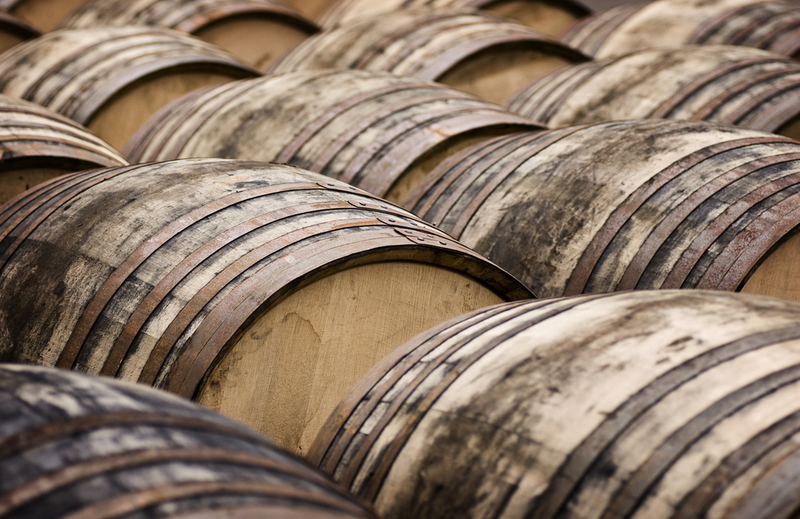 After the last process, the unfinished Scotch is stored in an oak barrel or cask. This is when the maturation process starts to happen. 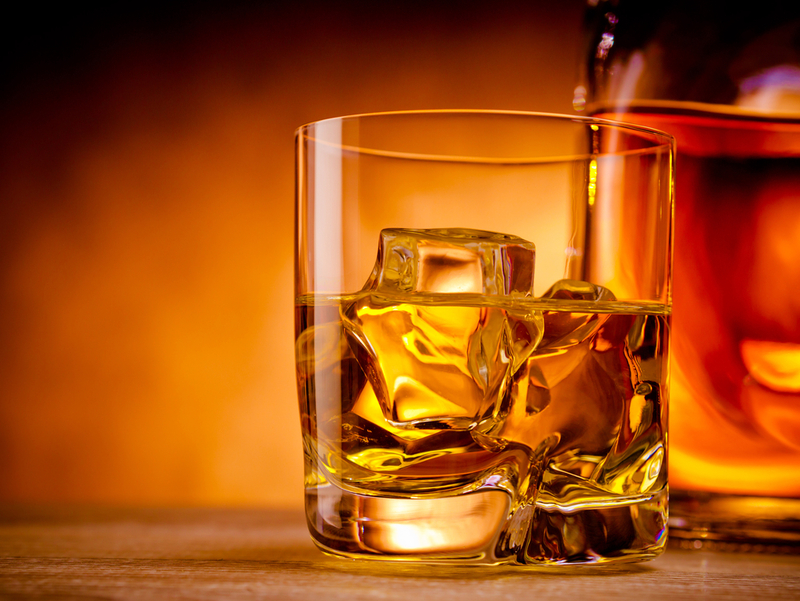 It is during this time that the whiskey becomes smoother and the flavour more pronounced. Inside the barrel, the whiskey takes on its golden colour. The whole process usually takes three years to complete – but some Scotch is aged between 8 to 20 years. Like wine, the older the scotch, the more valuable it is. There are several places in Scotland where the famous whiskey is made. Here are the various places in Scotland where the best Scottish whiskey comes from. The whiskey coming out of this place are mellow, mild, and noticeably delicate. There are three distilleries in operation in this area: Auchentoshan, Bladnoch, and Glenkinchie. This is the biggest region in Scotland to produce whiskey. Among the distilleries that can be found in this region includes Oban, Dalwhinnie, Dalmore, Talisker, and Glenmorangie. This place is near the River Spey. It has the biggest number of distilleries that include Aberlour, Macallan, Glenfiddich, and Glenlivet. This region produces the more smoky and heavier varieties of scotch. There are eight distilleries in this region. The more popular ones are Bowmore, Ardbeg, and Laphroaigto. This is the smallest region to produce Scottish whiskey. It used to be home to a lot of distilleries. However, some of them closed down. Only three remain – Glen Scotia, Springbank, and Glengyle.